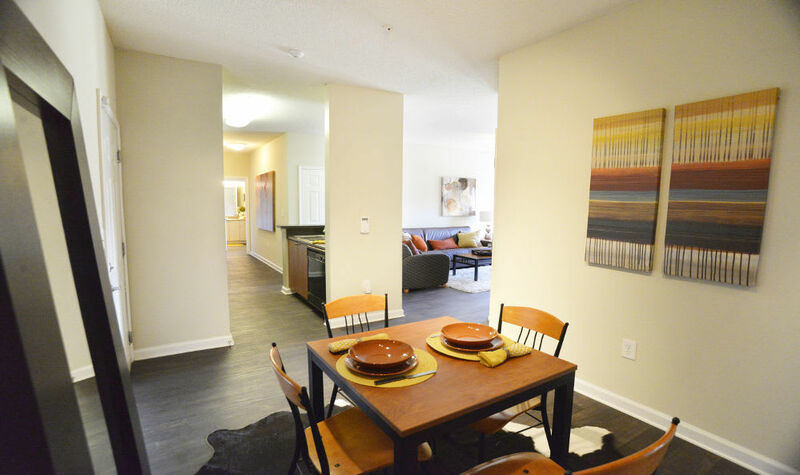 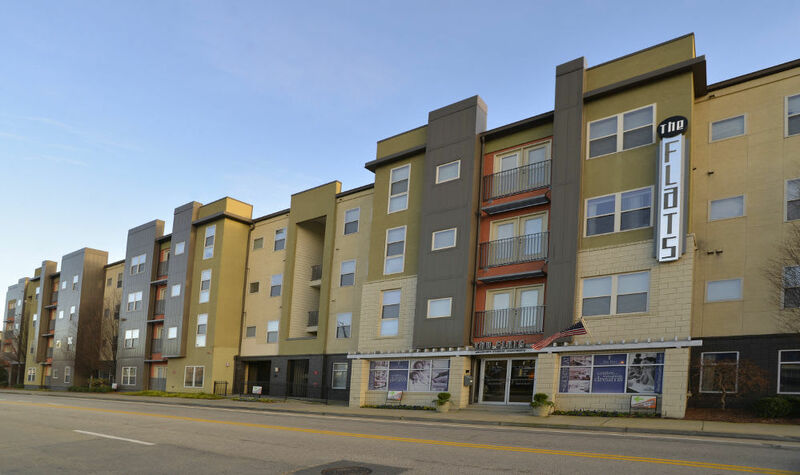 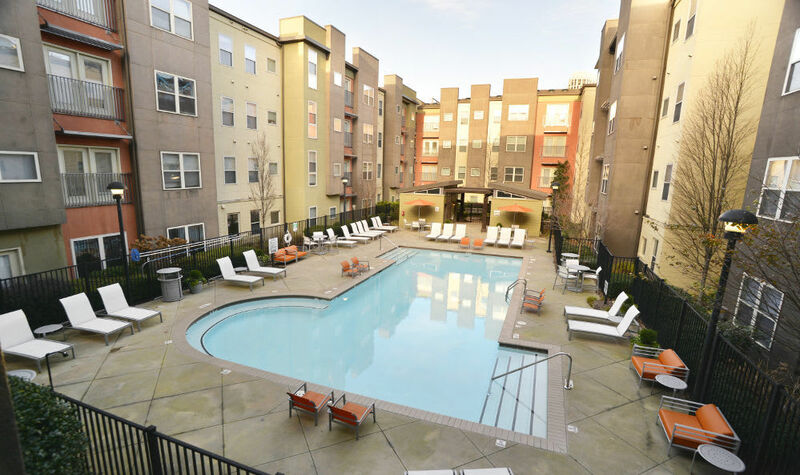 The Flats offers Atlanta area students a taste of contemporary midrise living in the heart of Atlantic Station. 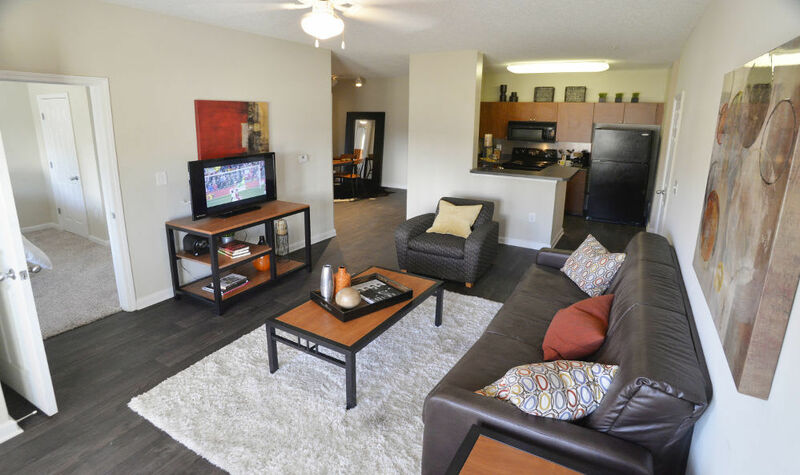 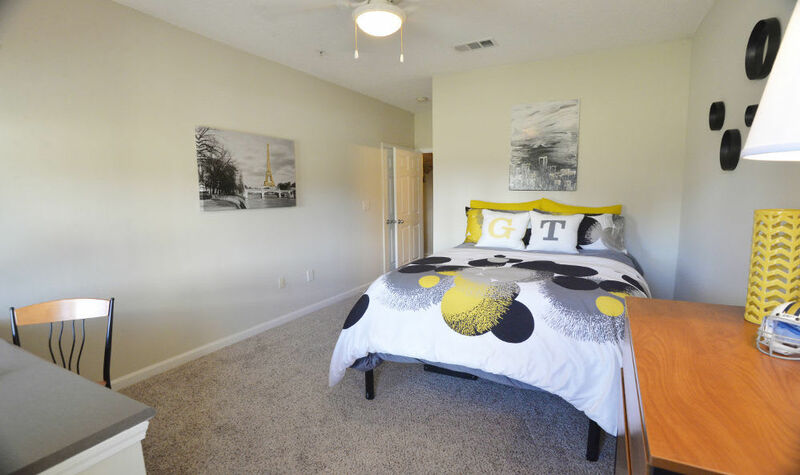 Come live with your peers and enjoy the comforts of our fully furnished two, three, & four bedroom apartments. 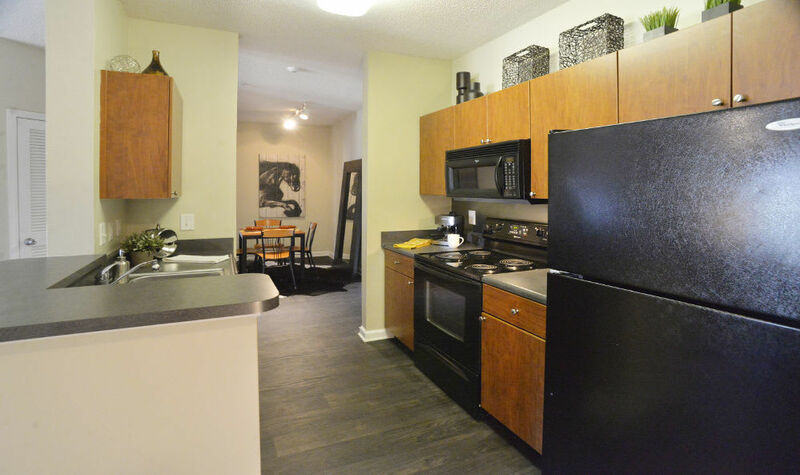 Here, everyone gets their own bathroom and no one has to wait in line to use the washer/dryers that come standard in each unit. 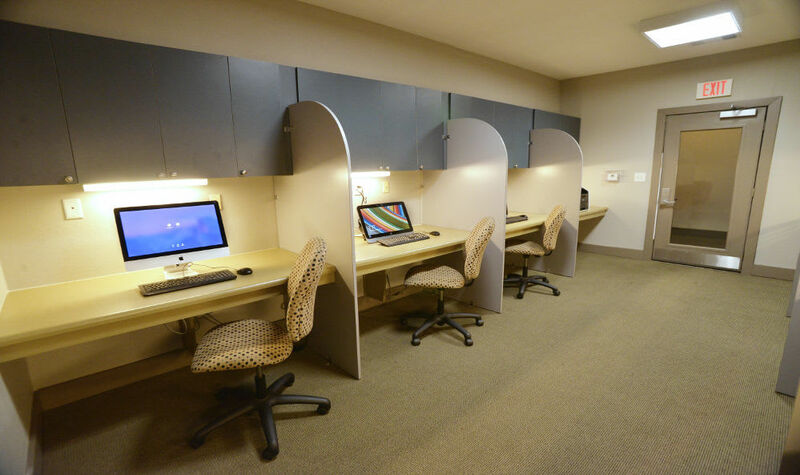 Because we cater exclusively to students, our amenities are geared towards your interests. 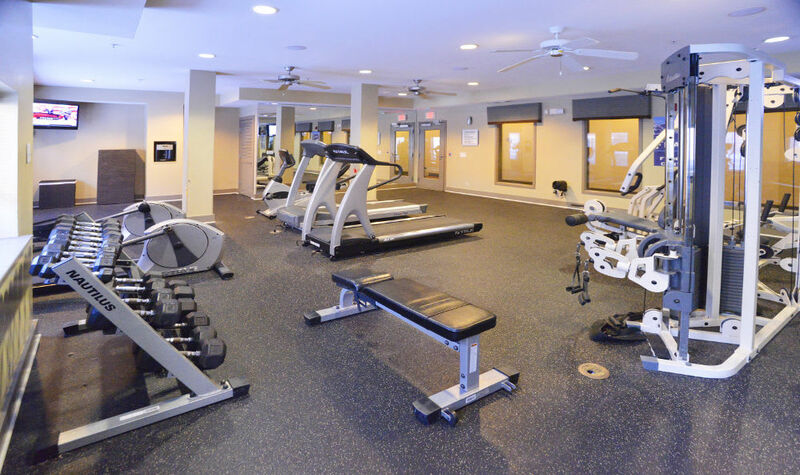 At The Flats we offer individual study rooms, as well as a separate billiard and games room; you can come pump some iron in our 24-hour fitness facility or choose to lay out by our resort style pool. 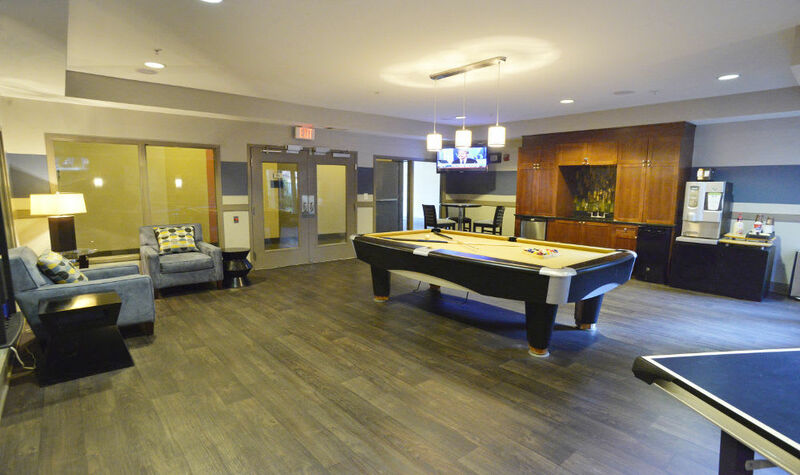 Whatever you choose to do with your free time, we here at The Flats are here to make your college experience a memorable one!